The Albany hosts the Fun Palaces HQ team and provides accounting and finance support. Launched in 2013, Fun Palaces is an ongoing campaign for cultural democracy, with an annual weekend of action every October. Their small and brilliant team achieve a vast amount through their hard work and their network of Makers, Ambassadors and communities. We aim to make that a little bit easier by providing their infrastructure – especially when they’re trying to be in several different places at once every October. 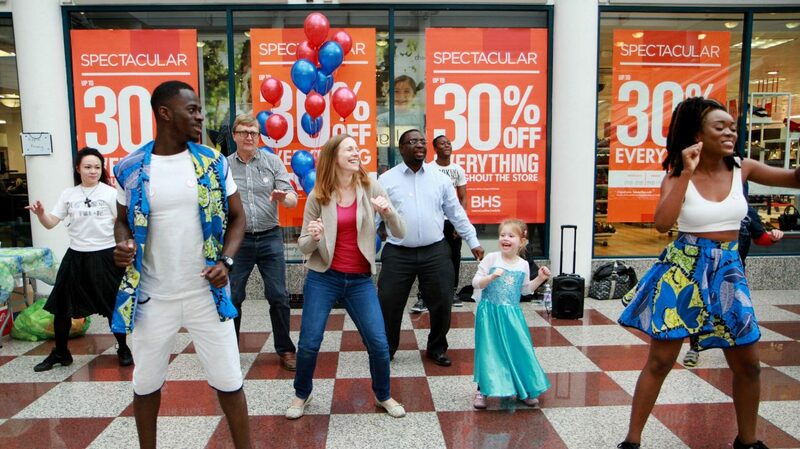 The campaign promotes culture at the heart of community and community at the heart of culture. 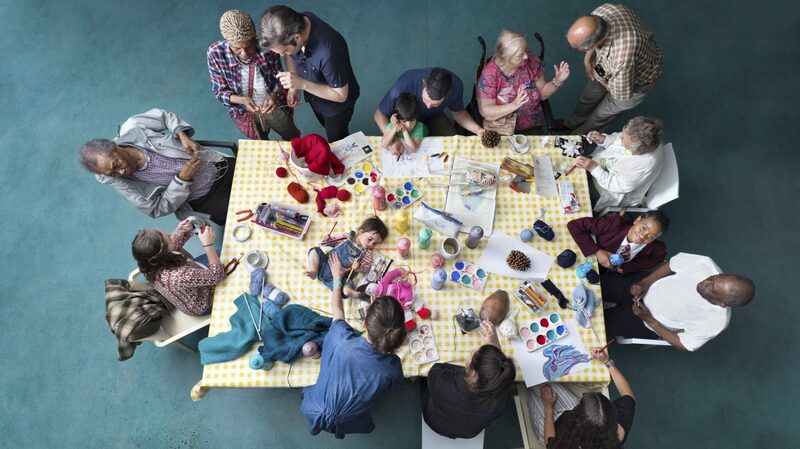 The weekend of action uses the combination of arts, craft, science, tech, digital, heritage and sports activities, led by local people for local people, sharing their own passions and skills, as a catalyst for community-led transformation, with active participation for all ages. 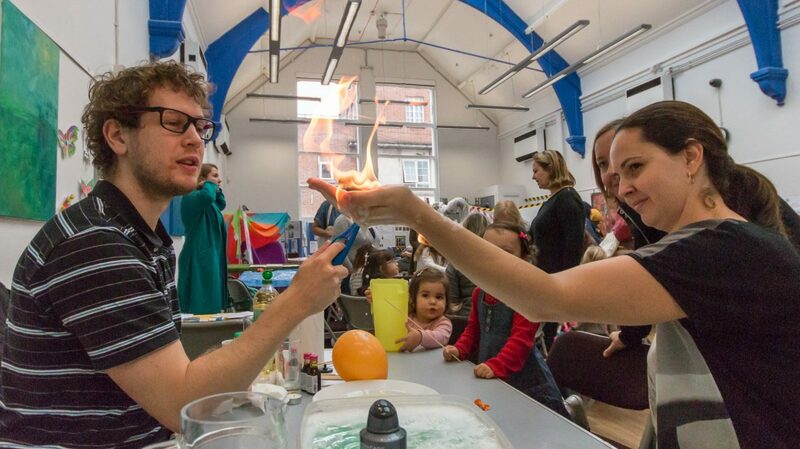 Visit the Fun Palaces website for more information. Image from a Fun Palaces photo shoot at the Albany. Photo Tom Parker. Image from a 2017 Fun Palace. Photo Helen Murray. 126,000 people attend the events.